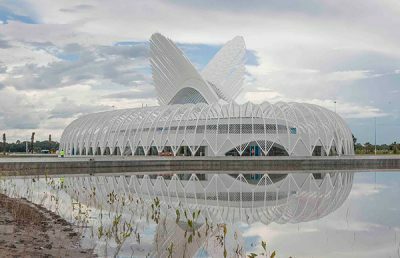 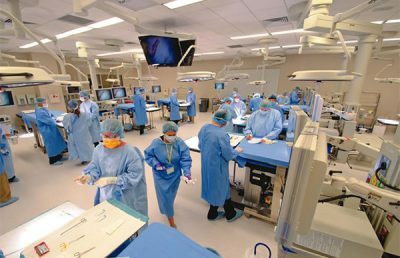 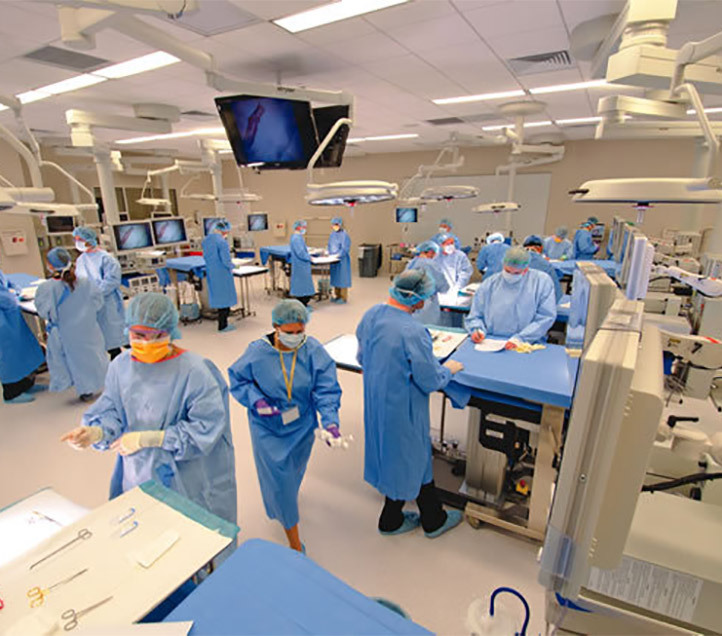 The University of South Florida developed the 90,000-square-foot Center for Advanced Medical Learning and Simulation (CAMLS) project based on a new concept focused on the training of surgeons on new techniques and surgical equipment. 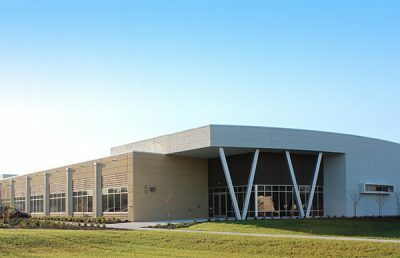 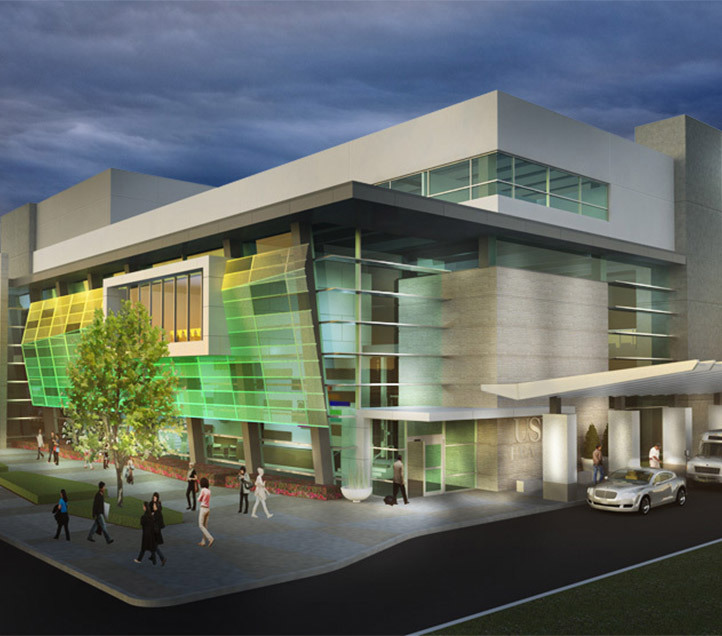 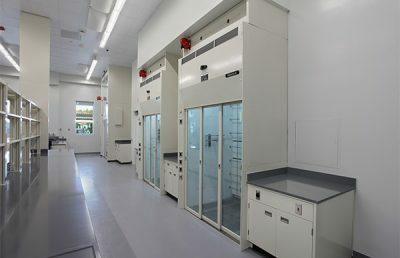 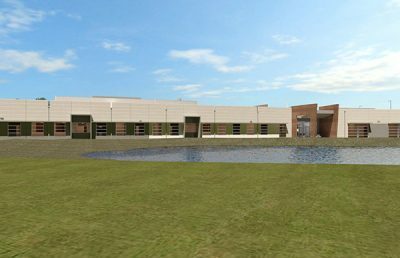 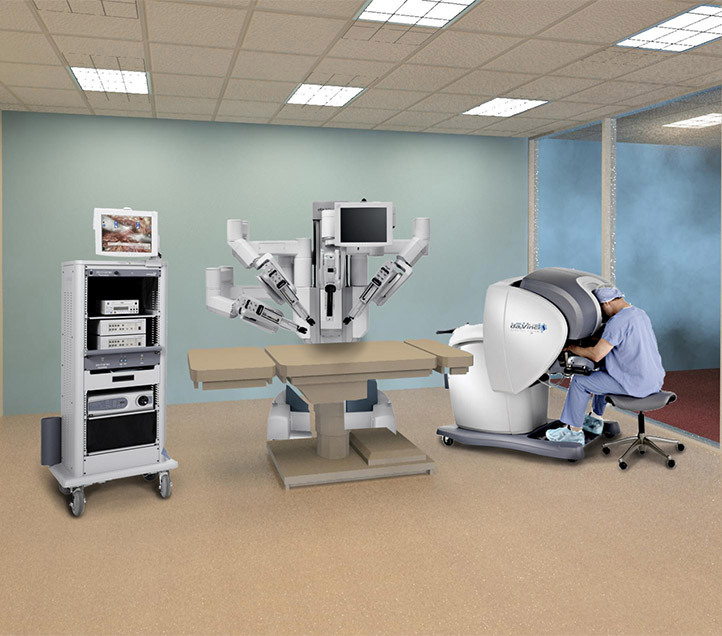 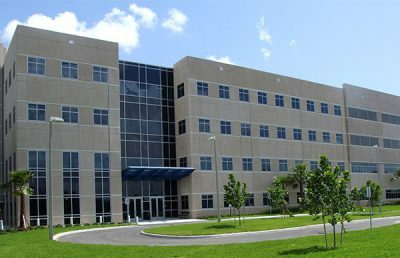 This advanced surgical training center is expected to attract surgeons and healthcare professionals from around the world and will dedicate 55,000 square feet to surgical skills labs, operating suites, lecture halls, exhibition halls, auditorium, robotics lab, virtual hospital/simulation center, research, and innovations laboratory. 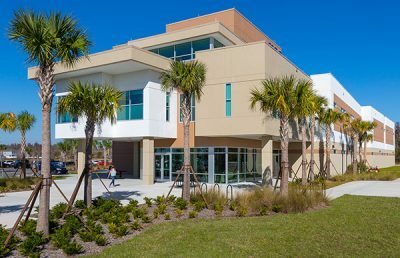 The academic program will serve adult learners in the University of South Florida’s Health’s graduate biomedical degree programs, with evening classes in a convenient downtown location. 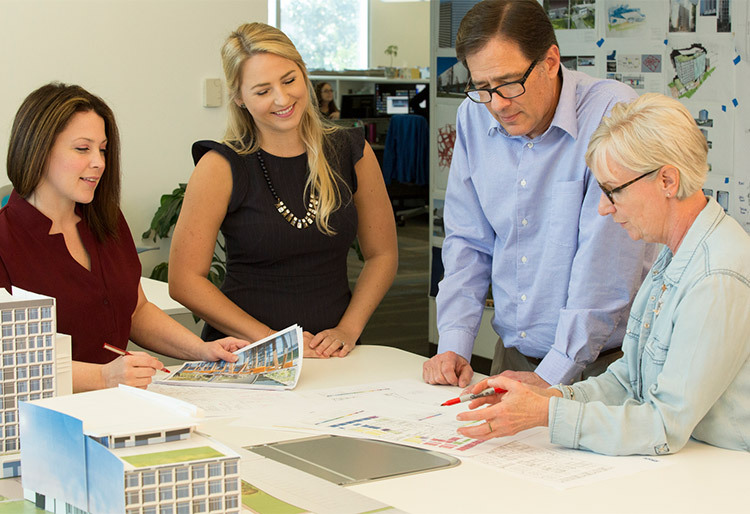 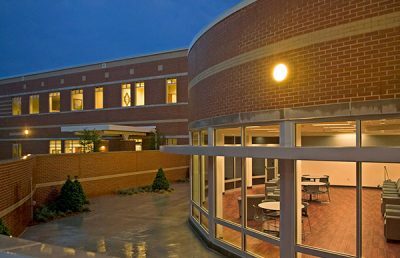 An additional 25,000 square feet will be provided for office and general classroom and lecture areas.